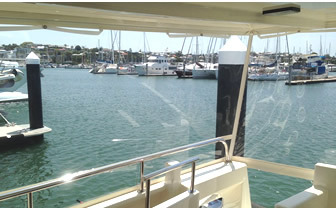 Superior Marine Detailing is a Redlands and Manly based boat detailing service catering to help local boat owners maintain and protect their investment. 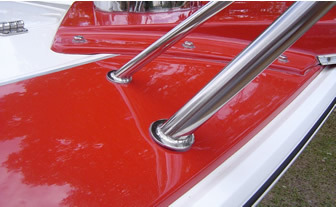 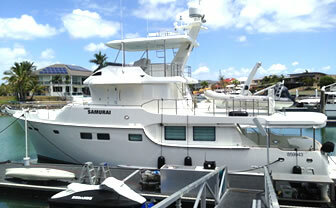 We offer a personalised and professional service to get your boat to look its best. 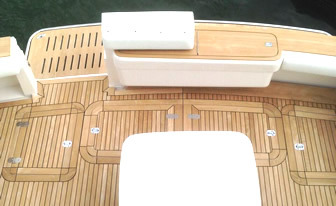 uses only premium grade products and will personally deliver a finish to the highest of standards onboard your vessel. 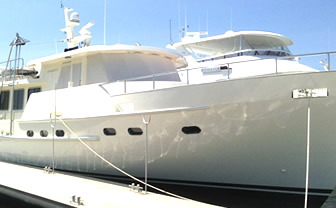 “Cameron has personally detailed Quandamooka II on a month by month basis for the past 9 years and maintained her at an exceptional standard of presentation. 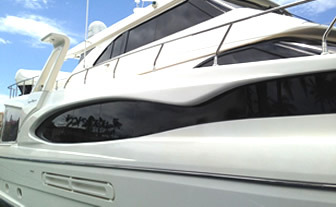 With 24 years professional experience of what is required to properly maintain a vessel, He does all the work personally and leaves nothing unattended or unfinished.